The University Club at Arlington offers two distinctly different venues to host weddings, parties, meetings, luncheons, and more! Members and Guests may choose from the elegant sophistication of the Arlington Mansion or the casual rustic Mule Barn. With multiple ceremony sites, flexible catering options and meticulously maintained grounds, Members and Guests can take pride in hosting their event at the University Club at Arlington. If you have always dreamed your wedding would be the pinnacle of elegance and sophistication, The Arlington Mansion is the perfect choice. 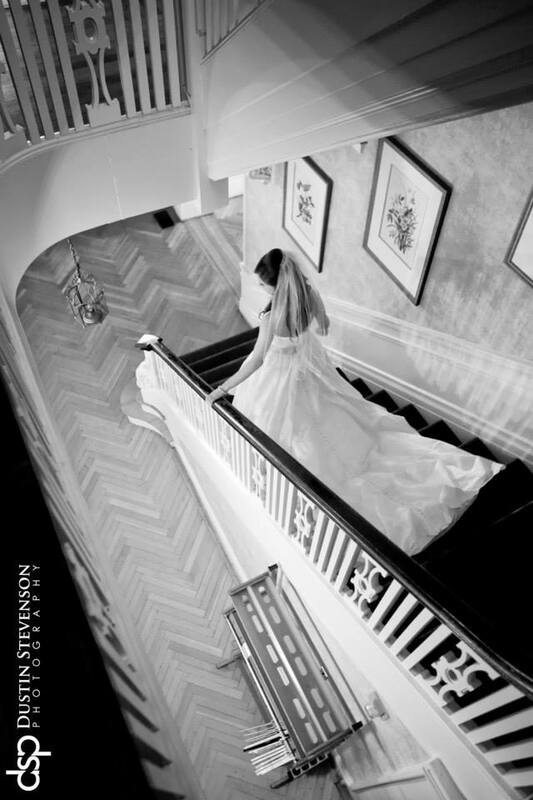 Our stunning 19th century mansion is guaranteed to make your special day unforgettable. Our immaculate outdoor ceremony space, tree-lined entrance, and stately presence of The Arlington Mansion has been preserved for generations to host spectacular events. The Mansion features a main dining room that seats roughly 80 guests, four floors with spacious rooms, and a beautiful veranda with scenic views. The mule barn offers a rustic charm with its 16-foot fireplace, open banquet space, built in bar, and brick patio. Our climate controlled barn measures 2,000 sq. ft. and seats around 150 guests. The Mule Barn offers exposed wood walls and ceilings, varied lighting options, and concrete floors. The interior can range from formal to casual depending on personal decor preference. 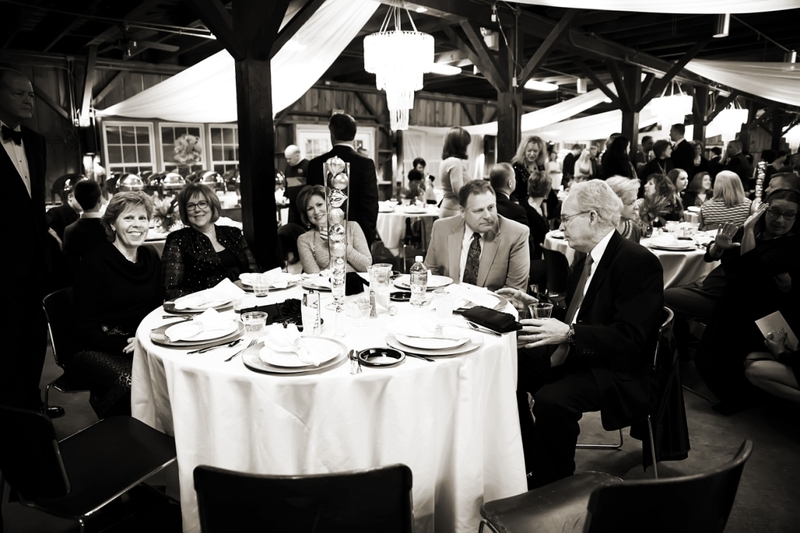 The Mule barn also offers two ceremony sites adjacent and behind the building that offer the perfect casual outdoor setting with beautiful trees and wildflowers. Contact Stacie Settle at 859-622-2201 or via email stacie.settle@eku.edu for more information and a private tour. Click on the images below to view the respective Gallery. Click on the individual logos to be linked to the Photographer Website.